Fact check: Is Madhu Kishwar’s claim about DMK manifesto on encroached temple, Wakf land true? Does DMK manifesto have different ideas for encroached temple, Wakf land, as Madhu Kishwar claims? The BJP-supporting academic says that the document’s promises on page 85 and 112 show the party’s bias against Hindus. The manifesto is only 76 pages. “DMK manifesto Page 112...People occupying encroached temple lands will be regularised and ownership transferred. 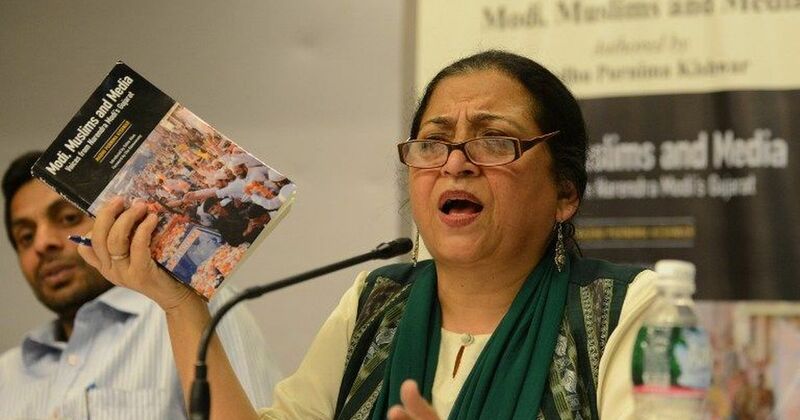 Page 85...Encroached Waqf properties will be reclaimed and handed over to Wakf,” tweeted academic and Bharatiya Janata Party supporter Madhu Kishwar on March 21. Her message has garnered over 6,000 retweets already. 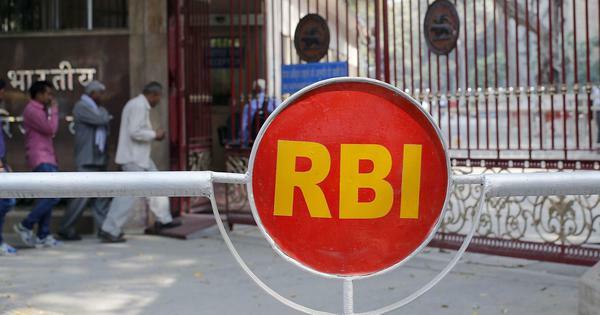 The Tamil Nadu based Dravida Munnetra Kazagham launched its manifesto for the 2019 Lok Sabha elections on March 19, in which it announced a slew of promises. Kishwar has insinuated discrimination against the majority community in the party manifesto, claiming that Pages 85 and 112 of the manifesto suggest that while encroached Waqf properties will be reclaimed and handed over to the Waqf board. The Waqf board advises the government on how to administer land and other charitable donations made to Islamic institutions. Members are appointed by the government. But in the case of encroachment of temple lands, ownership would be transferred to the encroachers by regularising them, the academic claimed. A copy of the DMK manifesto is available on the party’s website. Alt News accessed the English version of the manifesto and found that the entire manifesto is merely 76 pages. There are no pages 85 and 112. This was reiterated by the spokesperson of DMK via Twitter. Further, Alt News found no reference to either the Waqf board or encroachment of temple lands anywhere in the manifesto. The only section dealing with religious matters is the concluding section of the manifesto titled “Protection of religions and religious harmony” on page 69. The 2016 manifesto of the DMK referred to protecting both Waqf properties and temple lands. This article first appeared on Alt News.